It didn’t matter who we asked, every one told us fishing the all-tackle section of Elevenmile Canyon wasn’t good this time of year. That included the attendant at the gas station where tackle was sold, the general store with a large tackle section, the fly shop, the local marina, the ranger station and the sporting goods store. We believed them. Meanwhile, with high winds expected we opted to drive into Elevenmile Canyon for the first time and tuck ourselves away. It was a midweek day and we weren’t the only ones with that idea. 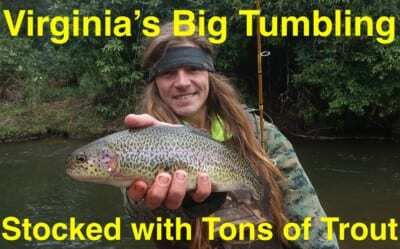 Pinned to the all-tackle section we passed more than 50 vehicles that afternoon, all carrying fishing rods and all using spinners, spoons and bait. Almost every hole had someone fishing it. We started about 100 yards below the no bait boundary and found clear, fishable water and inviting pools and runs. The day started off slow as we only caught two trout in the first quarter-mile. Fortunately, as we continued downriver action ramped up. We caught and released a few dozen trout from 2pm to 7. All were 10-13 inch rainbows with only one brown, but they were a blast to catch on light tackle. Almost all the trout we caught were treading just outside the fast water. 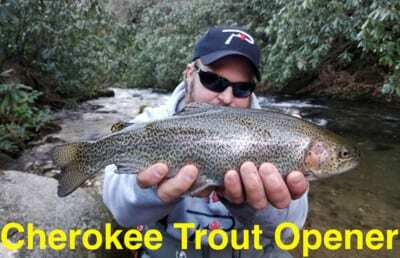 Deep holes, behind large boulders (and there’s lots of them) and all the runs harbored trout. As expected bites were less midday, but increased in the late afternoon and peaked in the last few hours of the day. With as much pressure as there was we were surprised at how many trout we were able to catch (and release). Keep in mind Kyle Deavers was the only one fishing. We started the day with Gold Label salmon eggs. After Deavers caught and released his first limit I asked him to switch over to Fire Balls to see how they worked. Deavers used six-pound test and a size 12 Eagle Claw salmon egg hook with a cheap clear float. It wasn’t our ideal choice, but we couldn’t find any better floats nearby and were stuck with it. The float was used to keep the eggs off the bottom and from getting snagged. For the next few hours we switched between Pink Shrimp and Chartreuse Garlic Fire Balls and continued to catch and release trout. 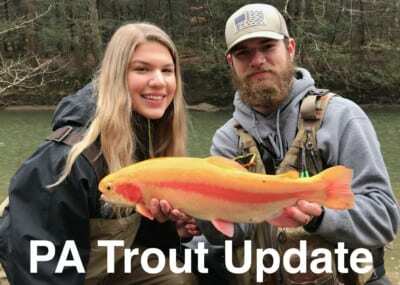 May marks the start of trout stocking season. The bite here will only improve even though we couldn’t imagine it being better than it was for us a week ago. Still, we left without catching anything bigger than 13 inches, which is fine with us considering we’d never fished on the South Platte River prior and were only getting our bearings. Editor’s Note: Pautzke’s new Fire Balls are available in all Colorado Walmart locations, Bass Pro and at Big R. Check special regulations carefully. 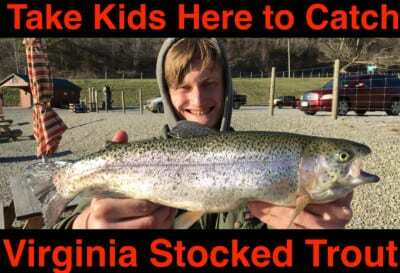 Bait is prohibited in the first few miles below the dam. *For lodging only 10-minutes from Elevenmile Canyon please contact Mountain River Lodge in Lake George at www.mountainriverlodge.net. They have excellent service and rooms.